We recommend and specialize in Lindsay Windows tm for vinyl windows and doors. 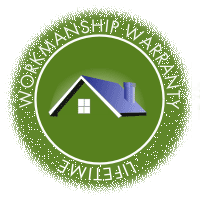 They are a local company based in Lakewood, Washington and have been making superior replacement windows since 1989. Some of the features of Lindsay windows include fusion welded corners for high strength, all vinyl / aluminum construction, cam lock secure locking, brick mold design, double strength glass, low E glass spacers and argon gas filled chambers, and lifetime plus Warranty. 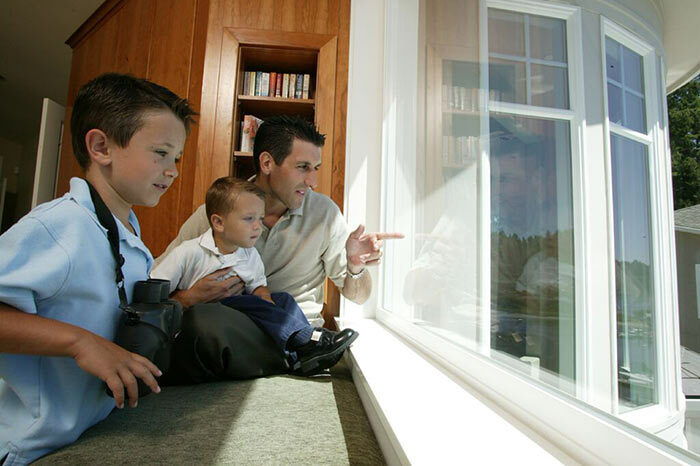 Having grown up in the Northwest, we know how the unpredictable Northwest weather can put a damper on your home's feel, and that's why we walk with you every step of the way, from choosing the right type of window, to helping you stay within your budget. Newcastle replacement windows companies may try to wow you with extra flash or huge showroom floors, but those costs ultimately end up coming out of your wallet. We put all that energy into giving you the look and feel you want, without any hidden costs or other unnecessary surprises along the way. We have all kinds of Newcastle replacement windows, we can even custom order them for you! 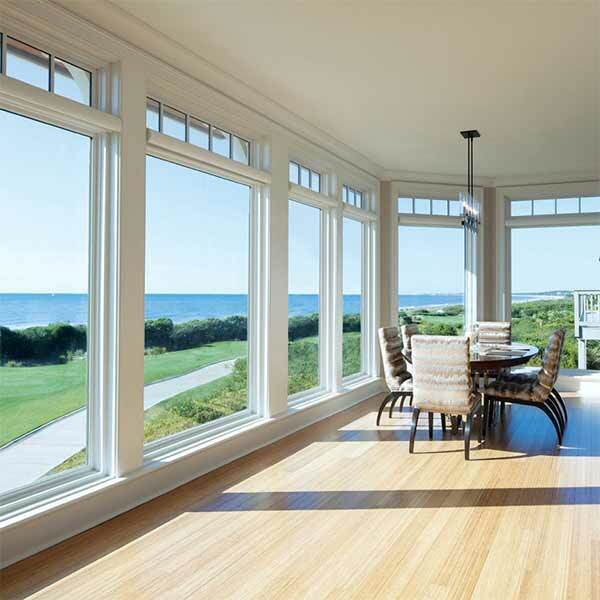 There are many types of energy-efficient windows built to provide the comfort and style you want come rain or shine, and even if you don't know about the difference between wood, vinyl, or aluminum windows, our friendly, experienced staff are always happy to walk you through any questions you may have. We know that many businesses are like a second home, and if you're looking to cut costs and give your commercial establishment the look and feel it deserves, replacement windows are a good place to start. Our customers love our replacement windows. 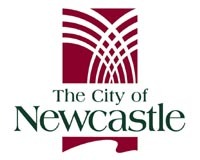 Newcastle replacement windows testimonials can be viewed here.. While Newcastle replacement windows options for your home or business are nearly endless, so are our services. If your French doors, skylights, storm doors, and bay windows need new glass, we'd love to show you what we can do for you. Don't let outdated and ineffiecient windows and doors allow moisture into your home. The options may be endless, but the choice is clear: when you need new glass, Emerald State is the Newcastle window contractor to call. Need other exterior services? 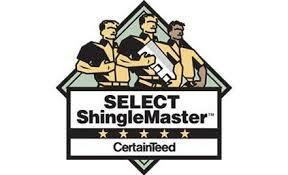 Emerald States crews are also Newcastle roofers. If you're ready for windows to be installed in your home, but don't know where to start, here is a good place. Give us a ring or send an email for your no cost, no obligation estimate today. 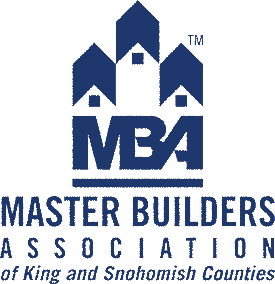 As Newcastle window contractors that are a part of Puget Sound Energy's Contractor Alliance Network, we are able to get your new windows installed at a great price.